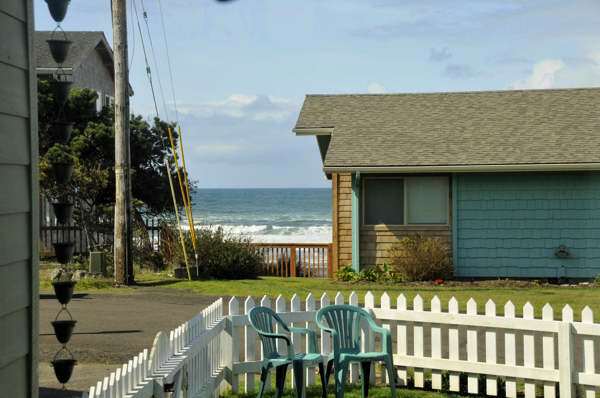 Relax and enjoy the wonderful views from this quaint ocean view home. 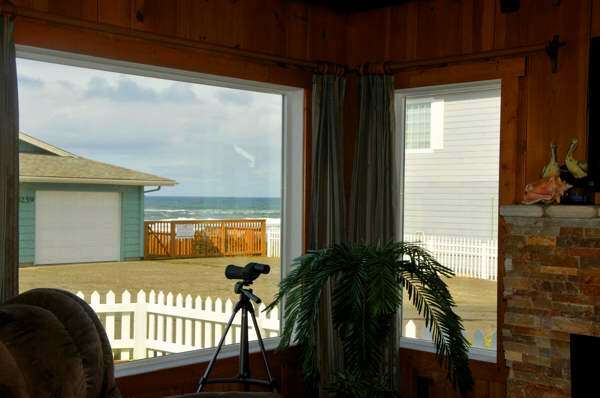 There is a close beach access that allows you to enjoy miles of sandy beach, tide pools, agate hunting, kite flying or just sit and watch the never ending surf. 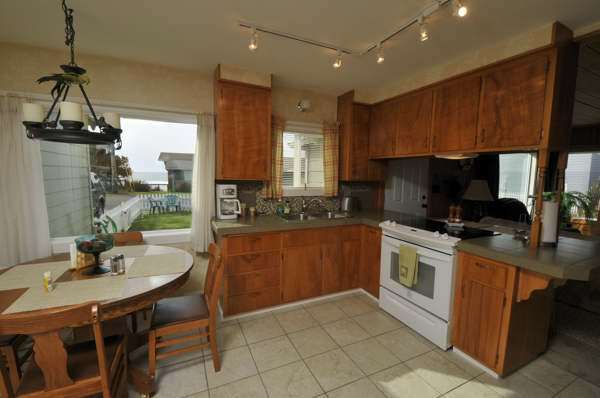 Ocean Breeze will surprise you as to how comfortable you will be in this cozy, one level home. 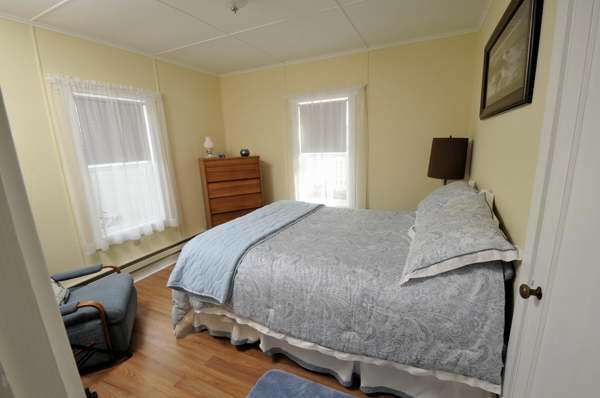 There are two bedrooms with queen beds along with a full bath with a shower only, a full kitchen, dining area and living room off the kitchen. 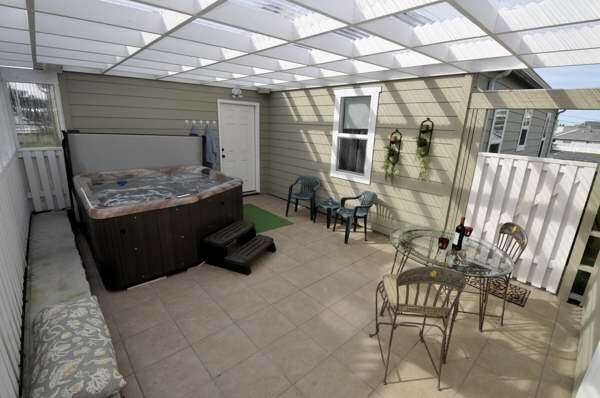 Out the back of the house is a private patio and hot tub area that is also covered. 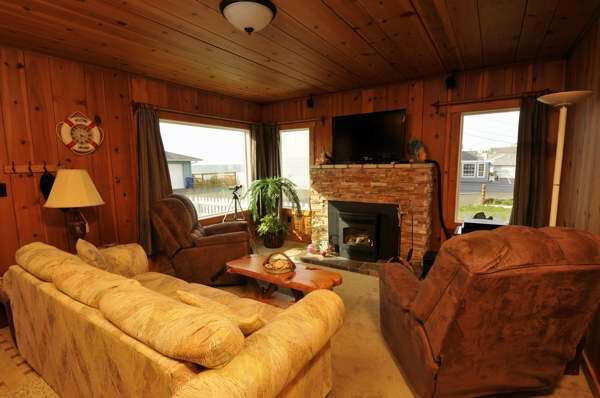 Come and relax in this newly remodeled vacation home at a fantastic value!!! 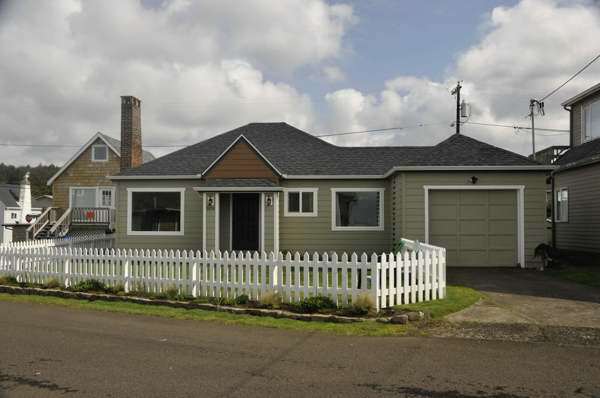 This home is located in a quiet NW neighborhood, just minutes to the Chinook Winds Casino, downtown shopping and restaurants, or several small, quiet parks. 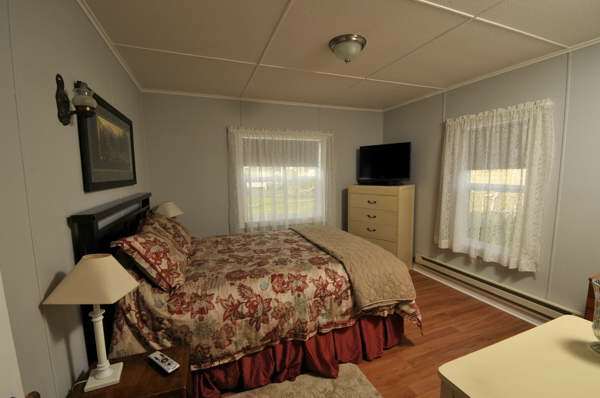 We have been renting properties with Beachfront Garden Inn for over ten years and always love our stays. 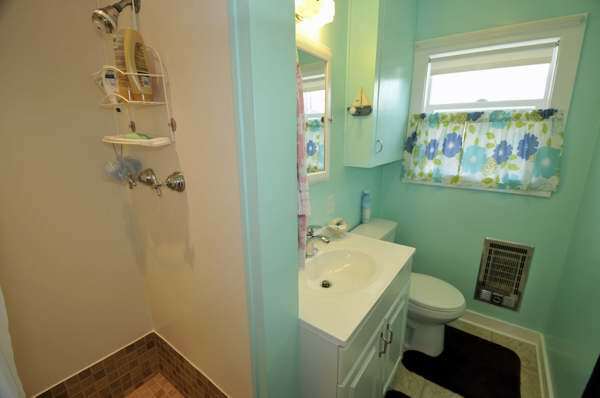 This time, we wanted a hot tub on a smaller property and we got it “Ocean Breeze” was fantastic! 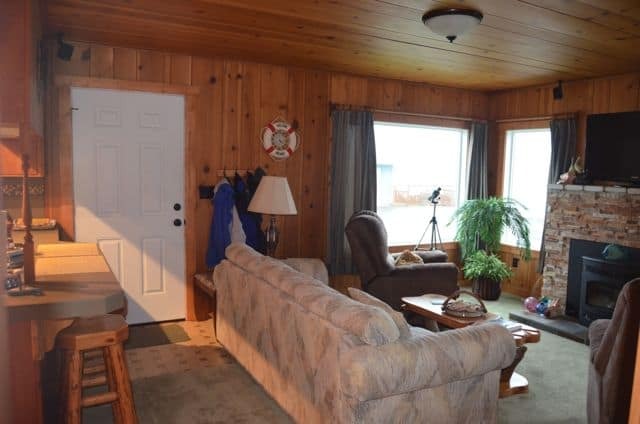 We loved the private hot tub, location to beach and all amenities. Once you rent from this organization you will never need another. Hey Buddy!, I found this information for you: "Ocean Breeze". 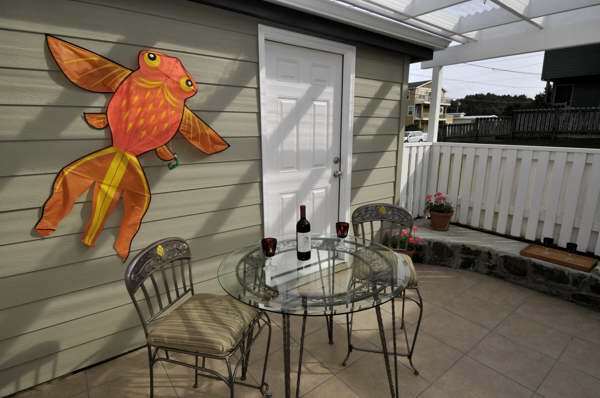 Here is the website link: http://beachfrontgardeninn.com/hb_accommodation/ocean-breeze/. Thank you.